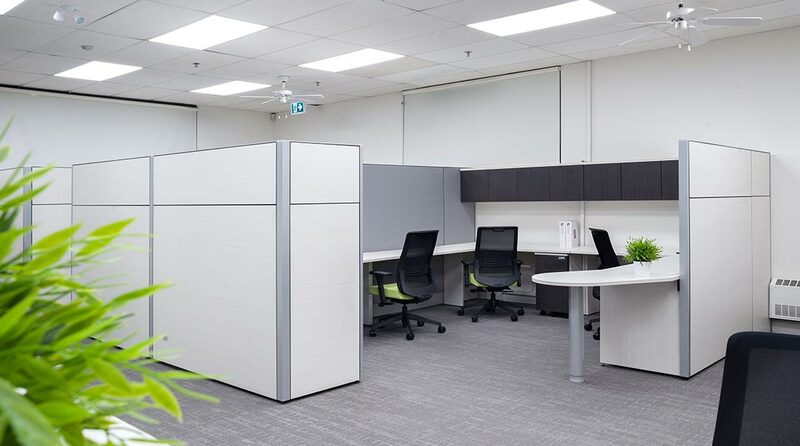 The Capilano Students Union contracted JM&C to renovate their Administration Offices in the Maple Building as their space was not functioning well for their requirements. 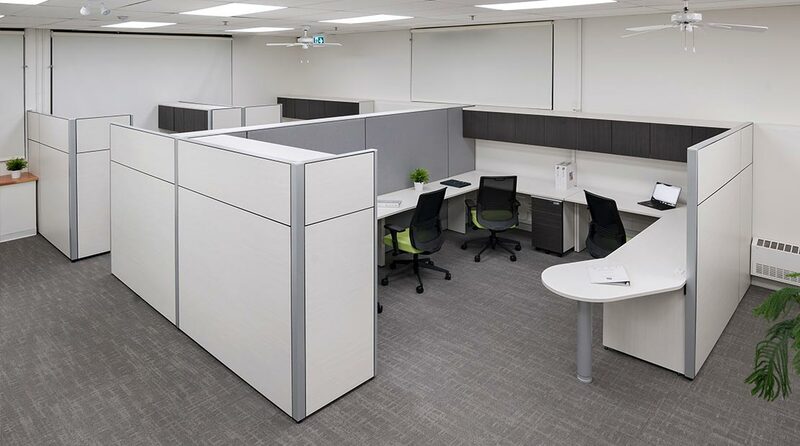 JM&C performed a series of consultation meetings and provided space planning services to ensure client needs were met. 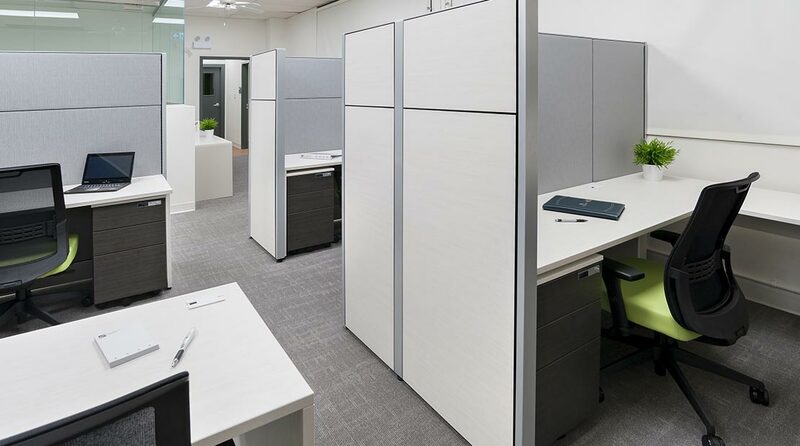 The space included open office, staff room, storage room and kitchen. 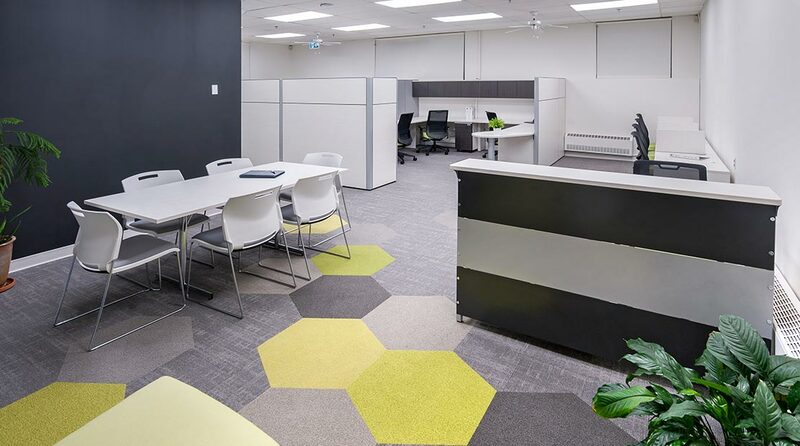 JM&C’s designers provided material & finish selection, with design features including hexagonal carpet tile pattern in entry way/and writable dry erase wall for collaboration in staff meeting space. 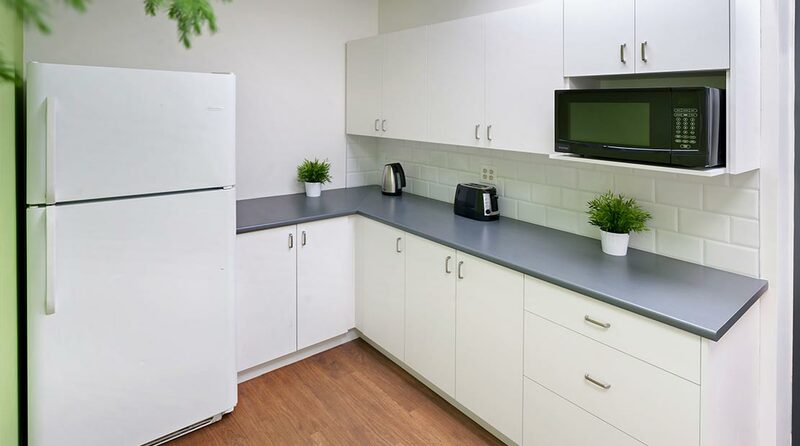 Construction services provided by JM&C included glass walls, drywall, flooring, painting, kitchen millwork, electrical and sprinklers. 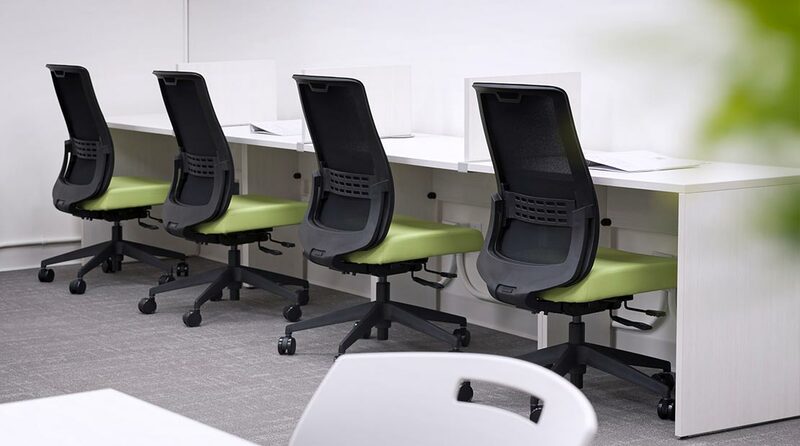 The fresh furniture included new panel workstations, reception desk, computer workstations, meeting room table and bright chairs adding a pop of colour to the space.